Eric Walentowicz is now accepting students for private and group lessons. Covering musical genres from Classical to Jazz improvisation. All ages from beginner to advanced levels welcomed. 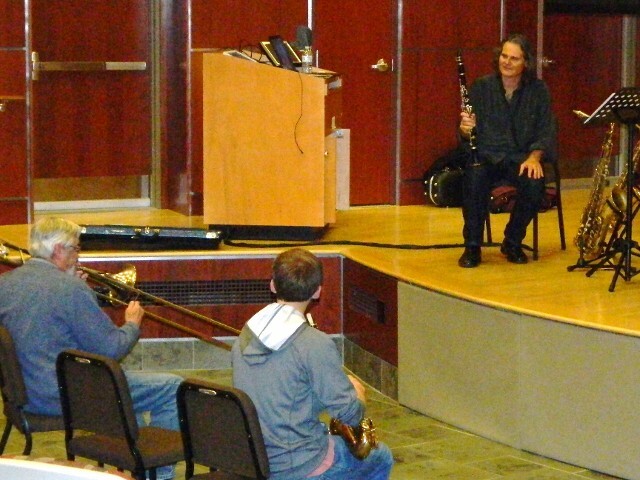 NYSMA preparation and Master Classes offered.